We planted our first church in February, 1990, and have since seen our work grow into a network of five local churches spread throughout the Cap-Haitien area. We are directly involved in the oversight of three of these churches. 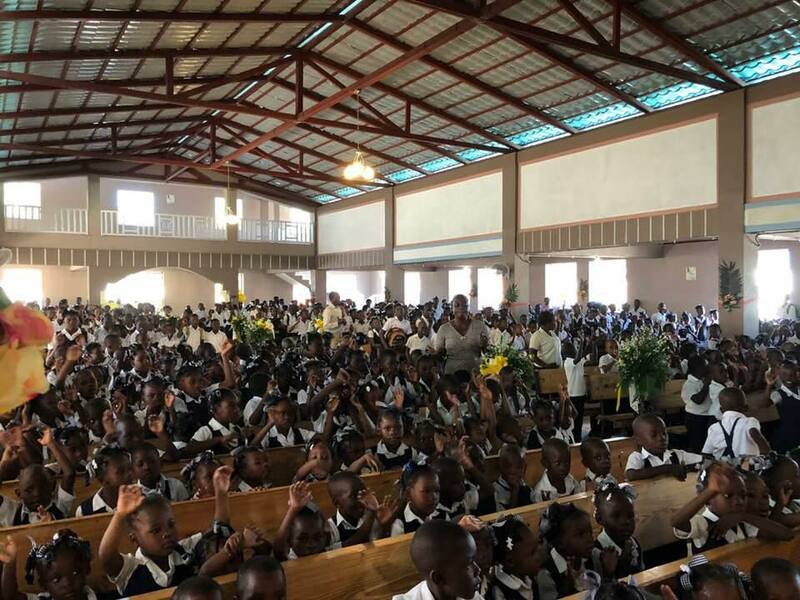 Each church is presently overseen primarily by Haitian leadership, however, and each is growing spiritually and numerically at an impressive rate. All four church pastors are graduates of our four-year Bible college. Three of our churches serve Cap-Haitien, Haiti’s second-largest city. One is in the country further down the coast. We are strong believers in the importance of the local church. Everything that we do is connected to the local church because we believe that the church is God’s instrument to extend His kingdom in the earth today.